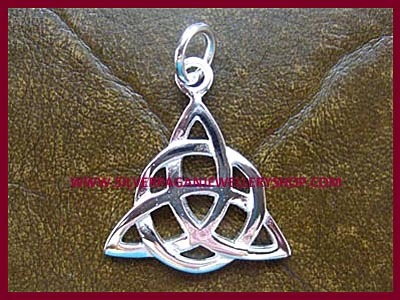 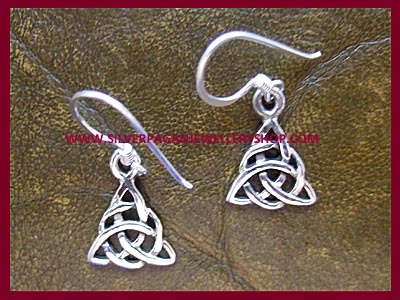 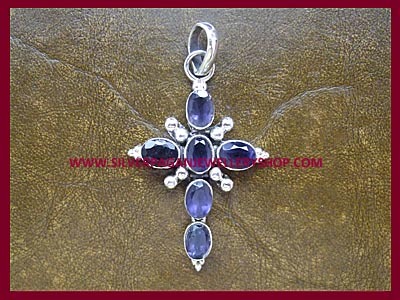 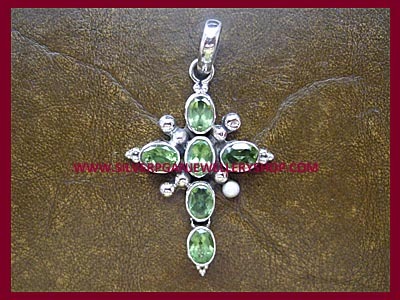 Very popular sterling silver celtic triquetra earrings. 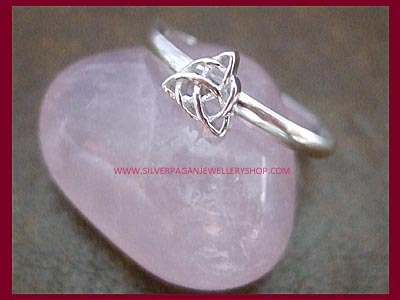 These pretty triple goddess triquetra earrings are also available in studs, code: CP1-5. 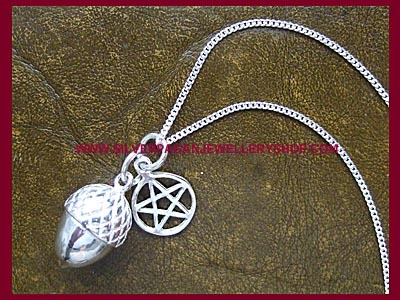 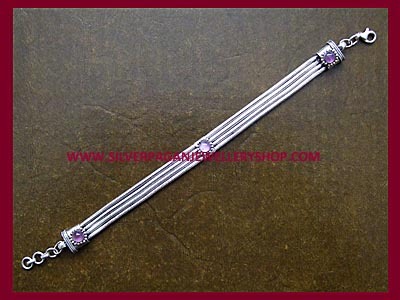 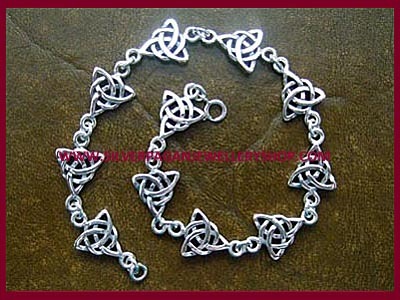 Why not try our celtic triquetra charm bracelet code: CHA8B....?